This volume tells of the origin of the spider, of beautiful maidens, of how hartebeest came by the teardrops under their eyes, of witches, of doctors riding hyenas on pilgrimages, of the cause of thunder, and more. 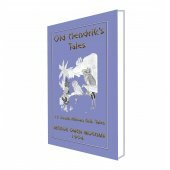 Some of these tales are more fairy than legend and others more folk than fairy. 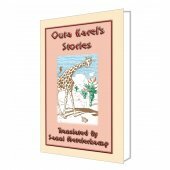 However, each story imparts a clear message about right and wrong while showing what colour and variety lies hidden in the monotone of the Sahara. When R. Sutherland Rattray joined the School of Anthropology at Exeter College, Oxford, he had already published Chinyanja Folklore which documented the tales and customs of the Chinyanja of Central Africa. He was also quite familiar with several West African languages. Therefore on his transfer to West Africa learning about the Hausa language and culture became another string in his already full bow and it was only a matter of time before Hausa Folklore was published. However, understanding the Hausa culture requires an understanding of Islam itself a task that can seem near insurmountable when the student is from a Western background. 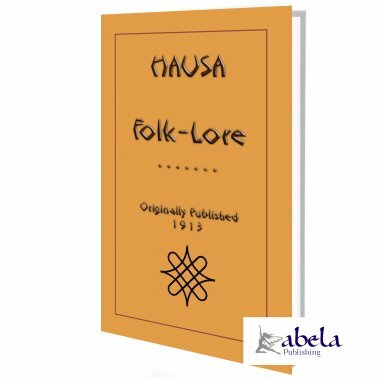 Hausa Folklore does not claim to stand alonea considerable library of Hausa literature already exists. Hausa Folklore is an enrichment of this proud tradition, which brings the Western world directly into contact with Hausa culture. 33% of the profit from the sale of this book will be donated to the Westville Boys High Scholarship Fund enabling gifted but underprivileged South Africans obtain a first class High School education. 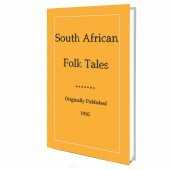 So curl up with these unique West African stories from yesteryear with the knowledge that you have helped sponsor the education of an underprivileged South African youth. As the Hausa say: If you are not going to drink the pap, stop stirring it. The pap is excellentso drink! 17. A story about Miss Salt, Miss Pepper, &c.